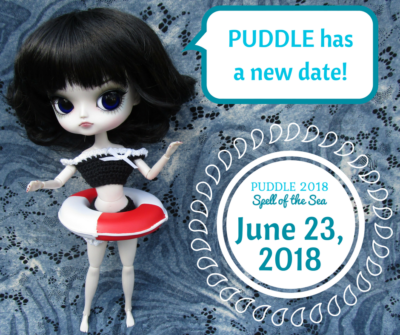 The next PUDDLE will take place on June 23, 2018, at the Holiday Inn Chicago-Elk Grove. The theme is The Spell of the Sea. 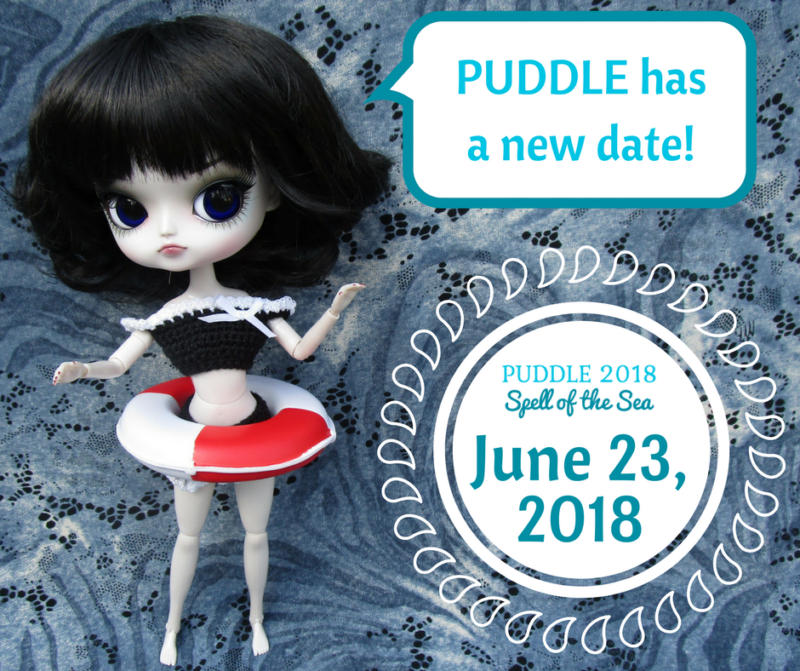 Stay tuned for information on guest and vendor registration.